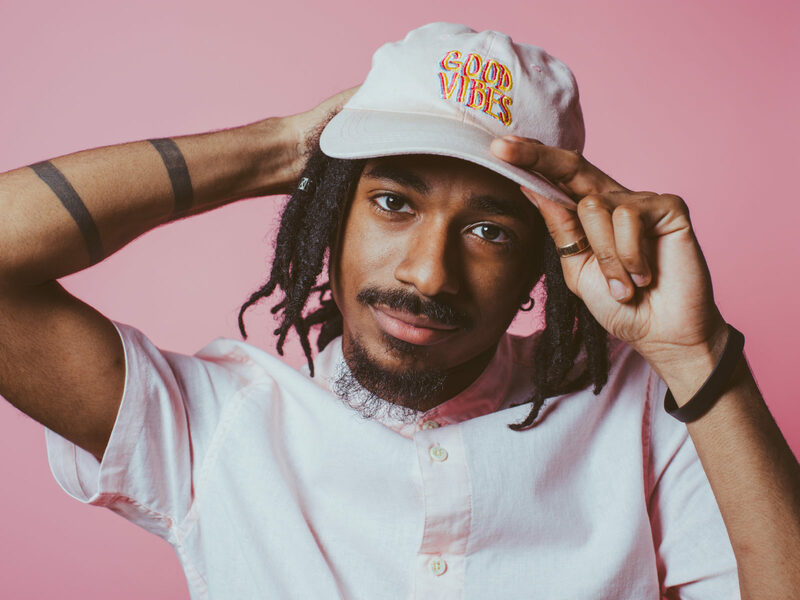 VIBRAPHONIST JOEL ROSS TO RELEASE DEBUT ALBUM KINGMAKER OUT MAY 3 ON BLUE NOTE RECORDS - B Natural, Inc. If 2018 was the year Chicago-born, Brooklyn-based vibraphonist Joel Ross kept turning up on acclaimed album after acclaimed album (Makaya McCraven Universal Beings, Walter Smith III & Matthew Stevens In Common, James Francies Flight, Marquis Hill Modern Flows, Vol. 2), then 2019 is his year to be the star as he joins the Blue Note Records roster and releases his debut album. 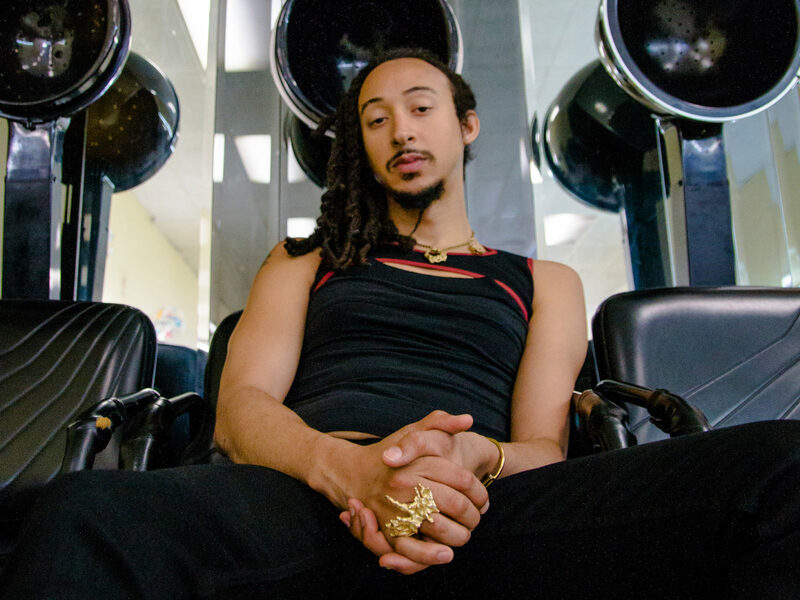 With the May 3 arrival of KingMaker, he adds his name to an illustrious jazz vibraphone legacy on the legendary label that extends from Milt Jackson to Bobby Hutcherson to Stefon Harris and now Ross. Hear the lead track “Ill Relations,” which is available to stream or download today. “I took Bobby’s words literally,” says Ross, who visited the master in his home while studying in California. 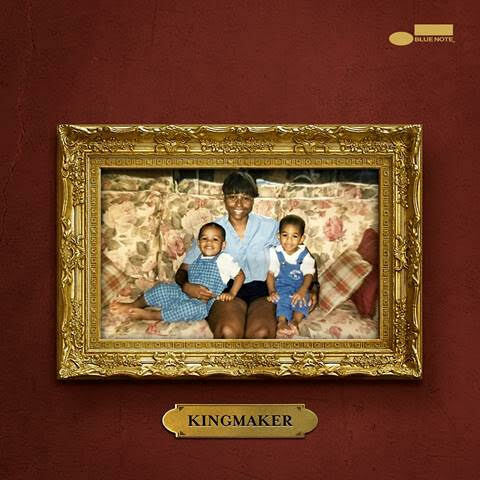 “Every song is influenced by people or events, relationships I had, or even a question someone posed.” 11 of the KingMaker’s 12 tracks were composed by Ross, and from the cover photo to the music within, the album finds him exploring the formative stuff that made him the man he is, first and foremost, family. The centerpiece and title track is dedicated to his mother, while other compositions pay homage to Ross’ twin brother, father, and niece. Is It Love That Inspires You? With Whom Do You Learn Trust? 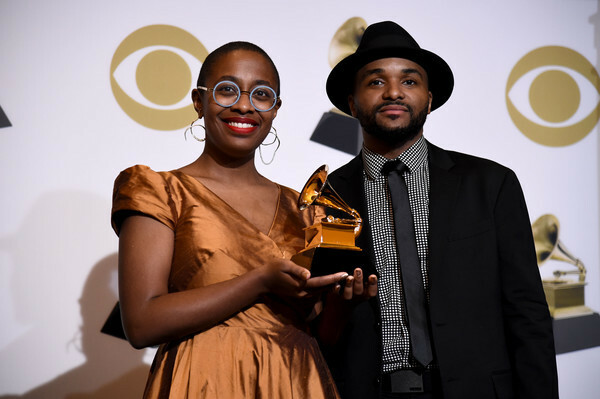 The Recording Academy announced the winners for the 61st annual Grammy Awards on Sunday, February 10th, 2019 at the Staples Center in Los Angeles, CA.